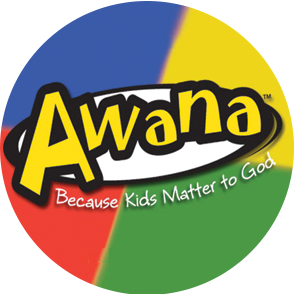 We are excited to offer AWANA for children ages 3 (potty trained) through 5th grade during the school year. This internationally known program helps us partner with parents to develop spiritually strong children who faithfully follow Jesus Christ. AWANA meets during the school year on Wednesday night from 6:00 p.m. – 7:30 p.m.